On this day in 1935, Elvis Presley was born. The man who changed rock and roll forever would have turned 75 years old today had he not passed away in 1977. Being a huge fan and to celebrate his life & his music, Baby Mattresses Online are having a special "Happy Birthday Elvis" promotional weekend. 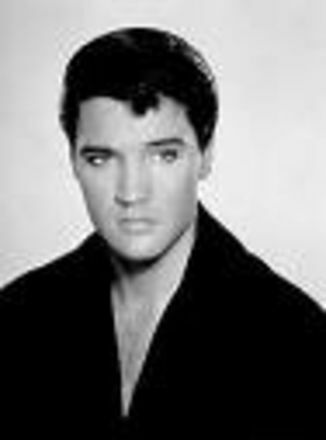 Elvis was survived by his beautiful daughter Lisa Marie Presley. We're almost certain that Lisa Marie would have bought her mattresses for her twins from us if she lived in the UK.